Ever wanted to be part of one of those charming hometown celebrations? The kind most people have only seen in the movies? 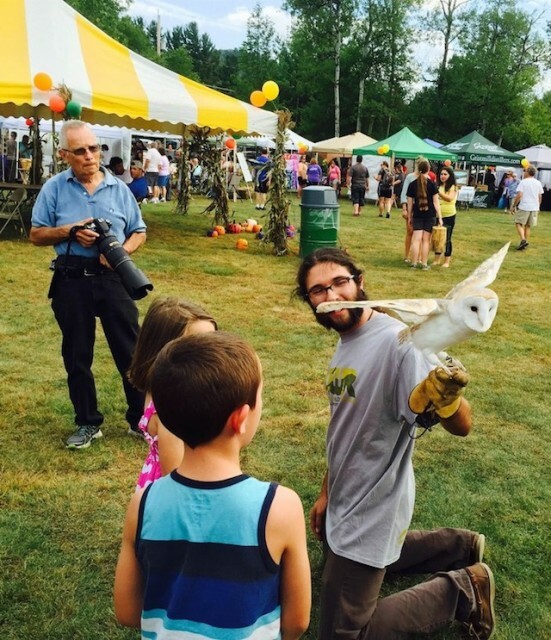 Make that dream come true by becoming a part of a real hometown festival. The second Saturday in September (this year, that is September 9) is when Wilmington throws its townwide party, their annual Festival of Colors. 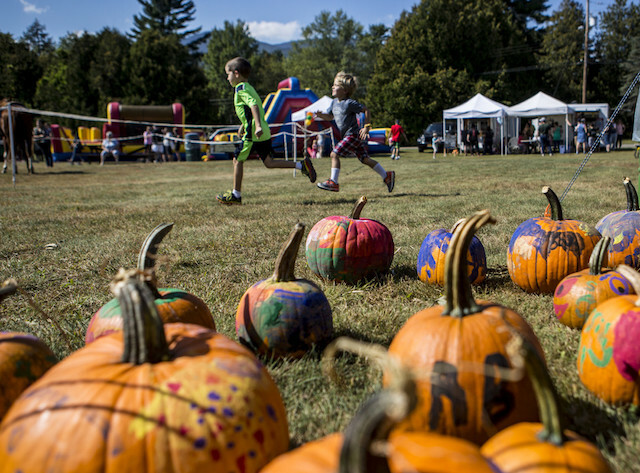 From 10 a.m. to 5 p.m. the tee-ball field on Springfield Road will become filled with festival enjoyment. To reach the venue, turn off Route 86 onto Springfield Road in Wilmington to reach Park Road and the recreational park. 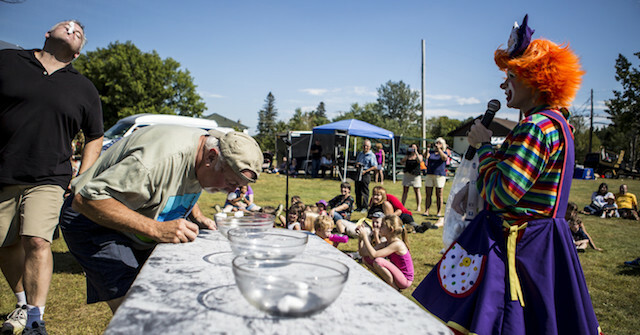 The fun will start early, with the town's favorite clown, and her able assistants, performing a live children’s comedy routine. Our clown is one of the staples of the festival, which is all about anticipating the glorious harvest season to come. Painting pumpkins, enjoying the crystal air of fall, silly games, and lots of eating; those are the basics. Raisinhead reminds me of what Duke Ellington said 'If it sounds good it is good' … The sweet melodic jam sounds of Raisinhead make even the harshest music critics swoon. This band is a rare combination of talent and heart and understands how to interpret these great songs. 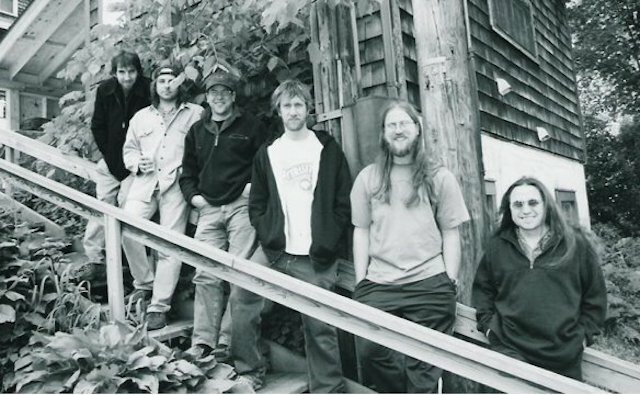 The improvisational band Raisinhead have been honing their chops since 2001. Their influences are all over America's map, cooking up a tasty blend of blues and jazz, R&B and gospel, which is never the same twice. The diverse background, joy of performing, and decades of experience of the members is what gives the band its high energy sound. They strive to be unique and fresh every performance. This same improv style extends to the whole Festival of Colors concept. While there is always a baking competition, the subject can change. 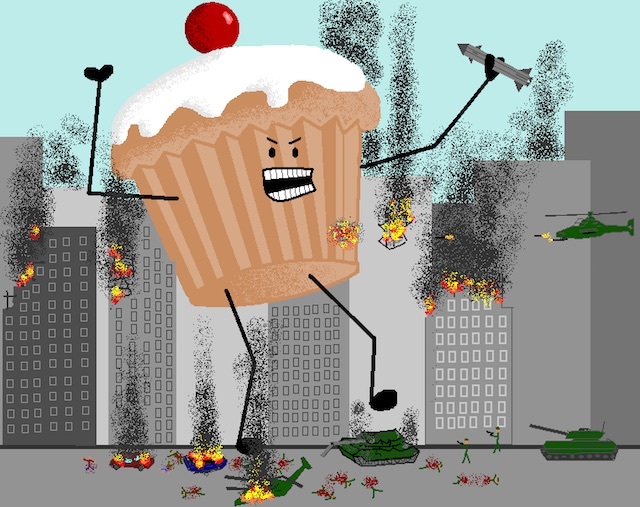 This year, the theme will be Battle of the Cupcakes. 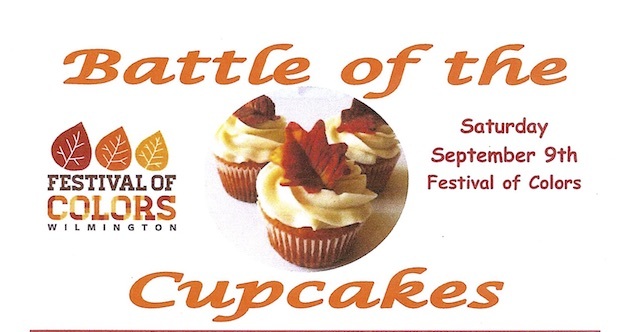 The battle will be among the bakers competing with their best cupcakes. The cupcakes themselves will bring only joy. There's always local artisans and crafters, artists, and local services, produce fresh off the farm, and lots of entertainment. It's a time and place to relax and enjoy simple stuff. Okay, the bounce houses have a weight limit, but there's fun to be had over the entire park. Be a kid, or be a kid again. That is what the festival is about. There's baked goods everywhere, and multiple food vendors so that it even smells like a festival. 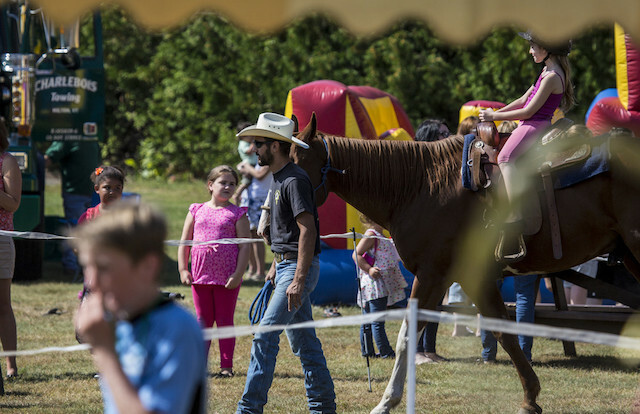 The children’s activities range from random running around to more organized activities like crafts and interactive booths. Browse through the crafts, taste the goodies, and let the festival come to you. The loose schedule makes for a relaxed agenda. It's a lovely, natural setting, so there isn't much in the way of making sure everything happens by the clock. A lot of the participants just don't work that way. The whole idea is to be fresh and spontaneous. Be sure to leave time to simply wander around, and do what is appearing in the moment. It's not formal Zen. There's no pressure. There has been a lot of planning behind the scenes, but once the day unfolds, it follows its own path. So can you. It's an end of summer, fall's coming kind of festival. 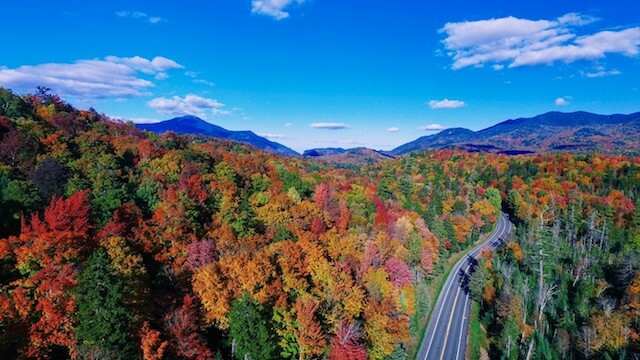 Be aware that the greatest foliage show on earth (well, we think so) is yet to come. That's okay. You can come back any time. Choose your lodging. Explore our attractions. Chose from some very scenic drives. ADK end of summer fun!